Shelby McWilliams is the lone Buffalo that will be heading to Round Rock in a week to run the State Cross Country Meet. 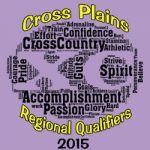 Shelby finished 4th in the Regional meet and looks to make the medal stand. 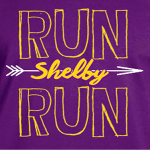 Good luck Shelby!